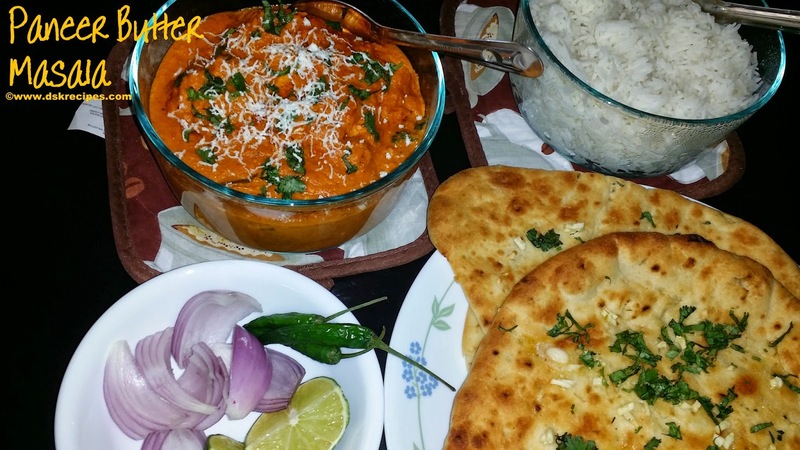 Paneer Butter Masala is one of the most loved dish in North Indian Cuisine in India. Its well recognised and enjoyed throughout the world. The dish has various version of cooking. 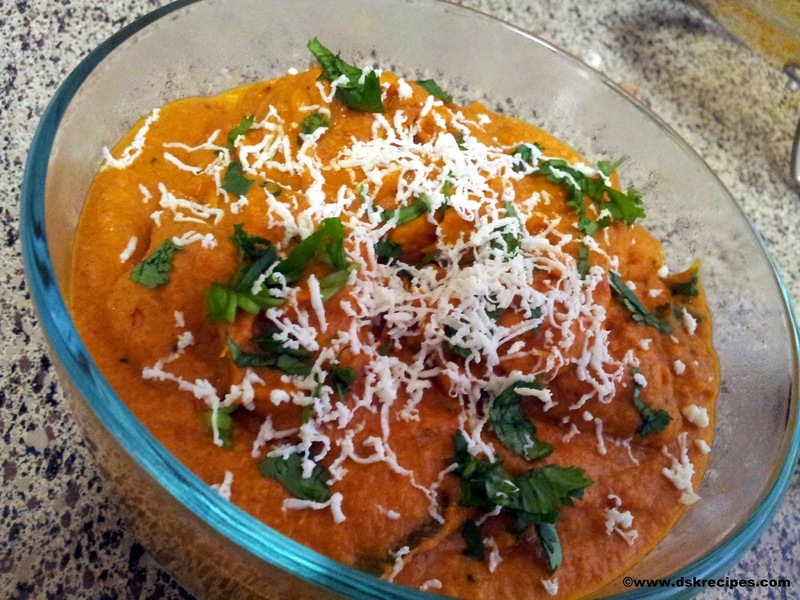 I am sharing with you my style cooked Paneer Butter Masala which exactly tastes like restaurant. 1. Boil tomatoes and let it cool for sometime and grind it into smooth paste. Grind onion into smooth paste. Boil cashew nut for 2 mins in microwave and grind it into fine paste. 2. Heat 1 tbsp butter in a pan. Add black pepper, tez patta and green cardamom. Roast for a minute. 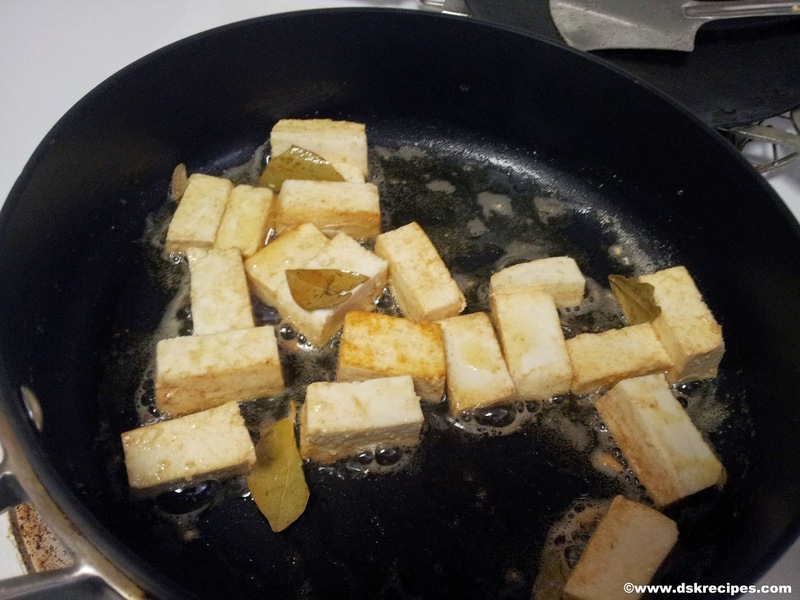 Now add paneer cubes and shallow fry till the paneer turns into light golden color. Once done keep aside in a bowl. 3. In the same pan heat oil. Add ginger-garlic paste, onion paste, salt and sugar. Saute till the onion paste turns light pink. Add corriender powder, cumin powder, red chilli powder. Saute till the onion paste starts to leave oil. Keep stirring to avoid buring. 4. Now pour the tomato puree. Add shahi paneer masala and ginger powder. Mix well. Cover the pan with a lid. 5. Let it cook for 10 min. 6. Now add cashew nut paste and mix well. Cover the pan with a lid and let it cook for more 10 mins. 7. Lower the flame. Remove the cover. The gravy must be half cook by now. 8. Keep stirring until the water content is evaporated and the masala starts to leave oil. Once you see the oil separating, the gravy is cooked. Add little butter and mix well. 9. Add milk and mix well. Let it cook for 5 mins. Now add fresh cream. Mix well. 10. Let the gravy cook for more 10 mins. Now add crushed kasuri methi. Add paneer cubes, adjust salt. Adjust the gravy consistency by adding milk, do not add water. 11. Let it cook for 5 mins more after adding paneer. 12. Garnish with grated paneer and corriender leaves or with swirls of cream. 13. Serve with Indian bread and serve.